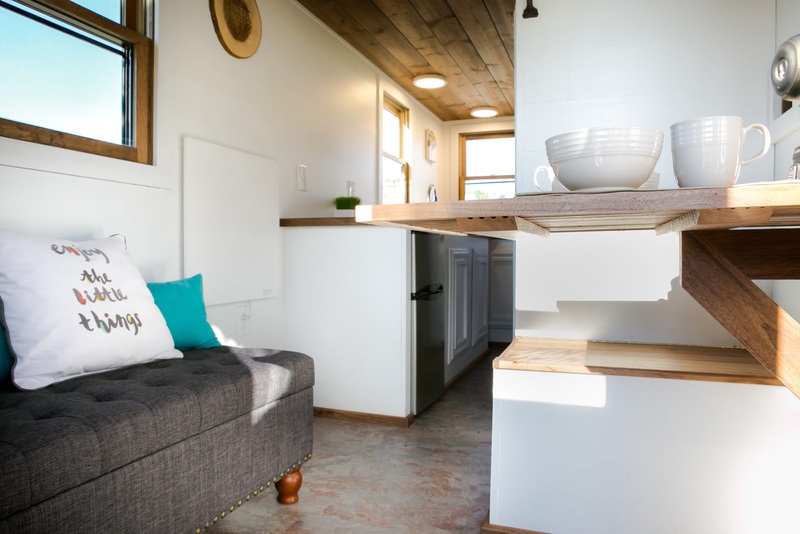 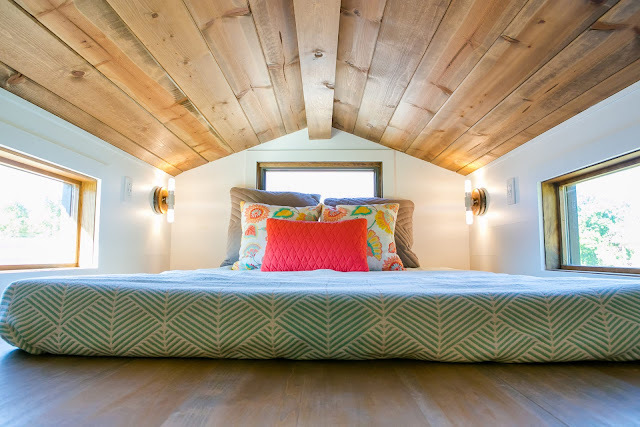 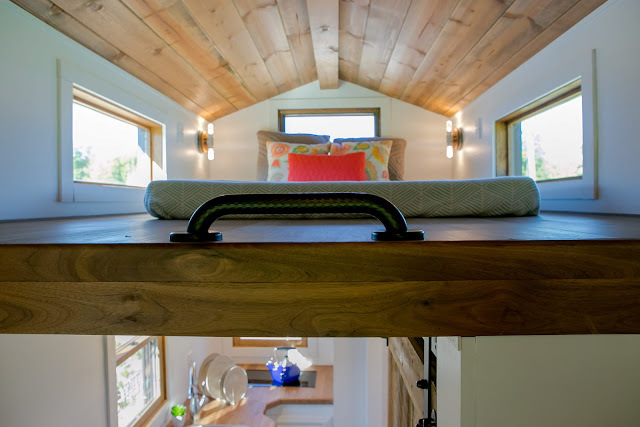 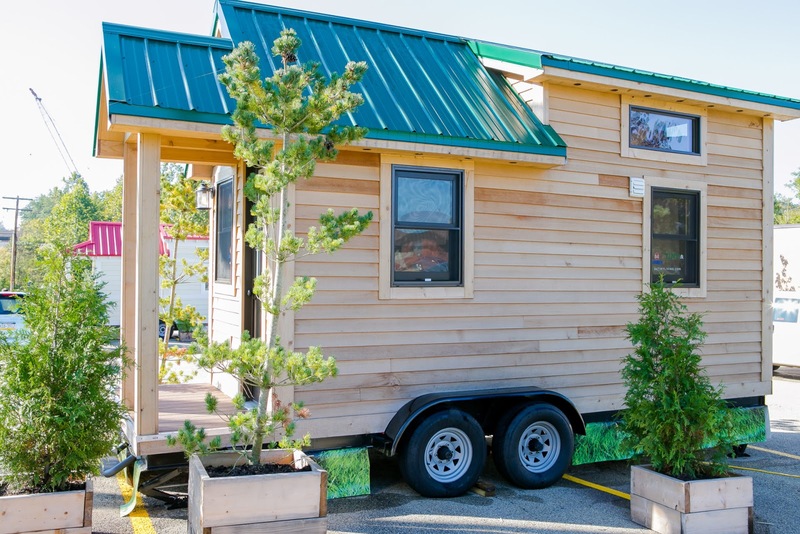 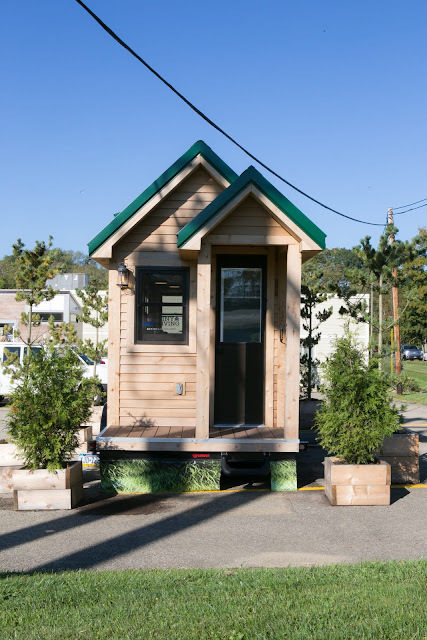 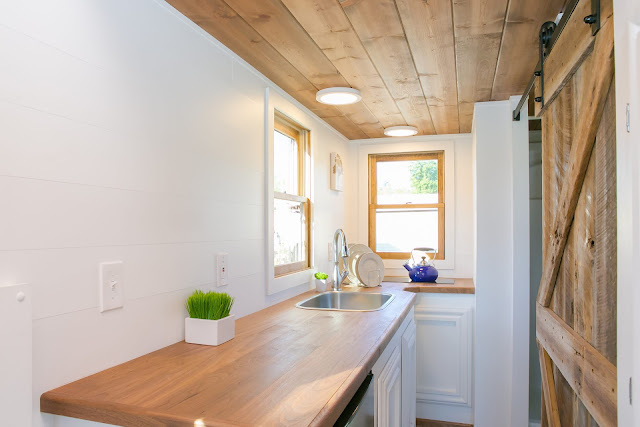 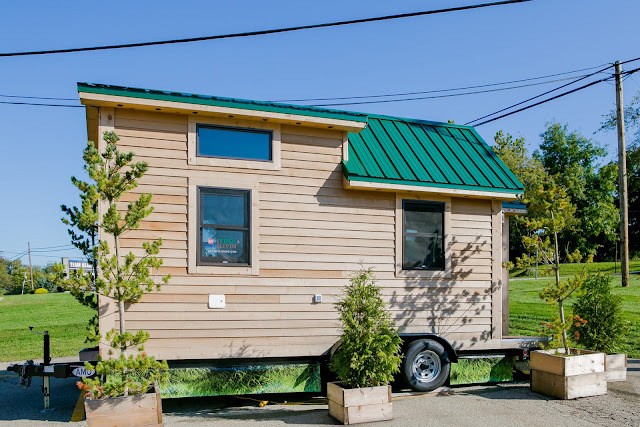 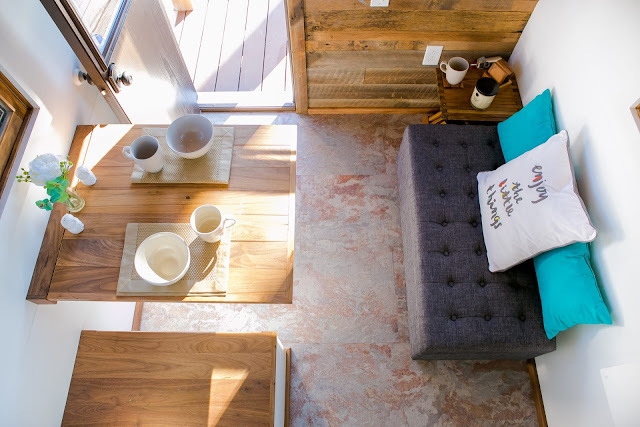 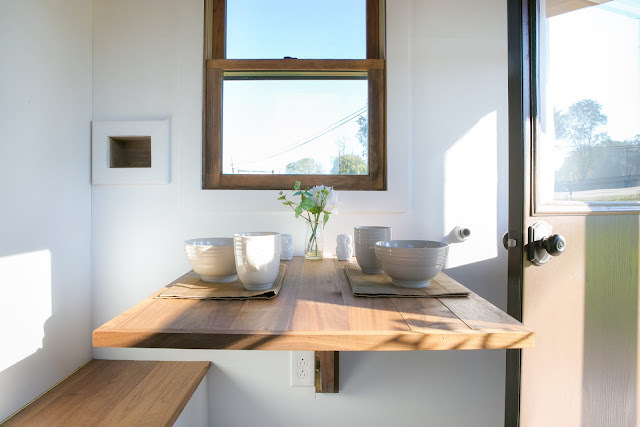 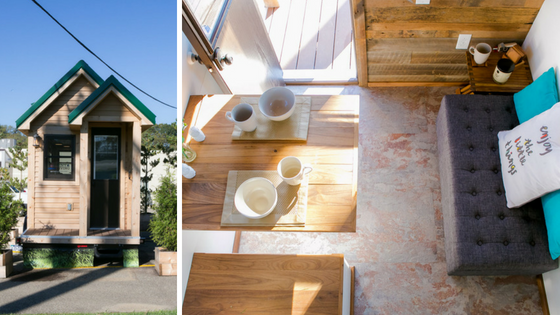 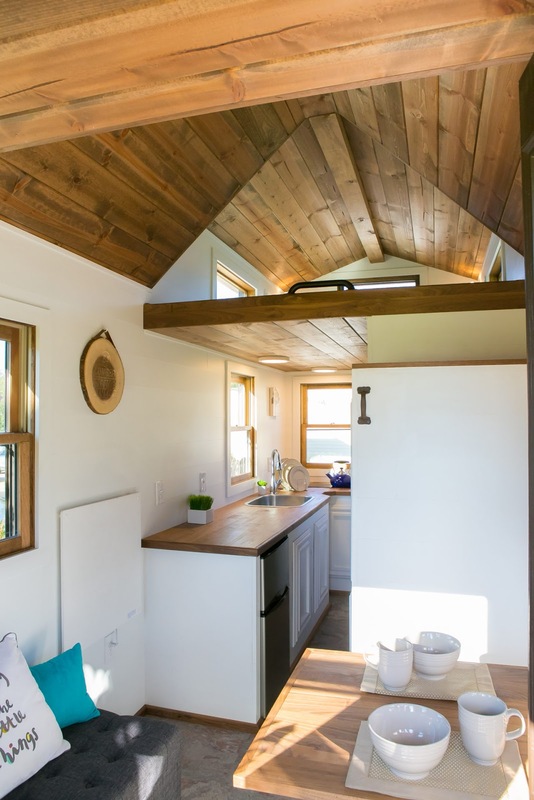 Did you know 84 Lumber has its own line of tiny house? 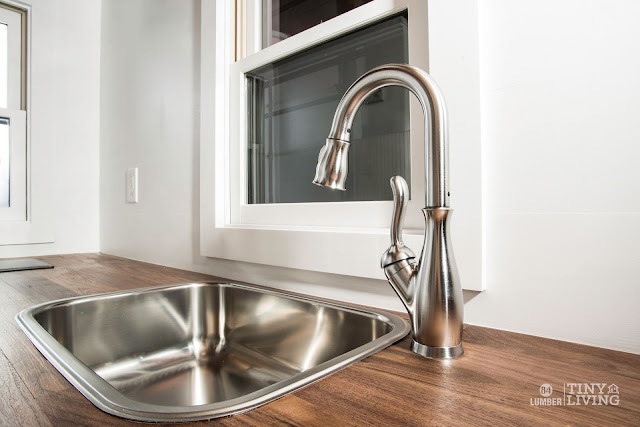 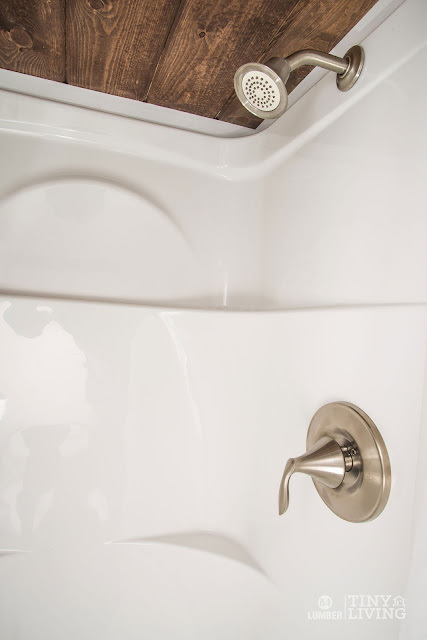 There are four models available from the company available in three various stages; DIY, semi-DIY, and move-in-ready. 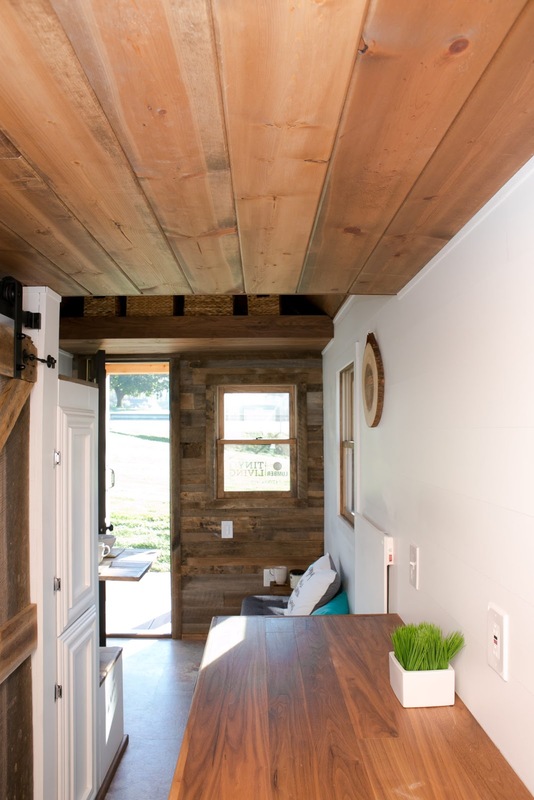 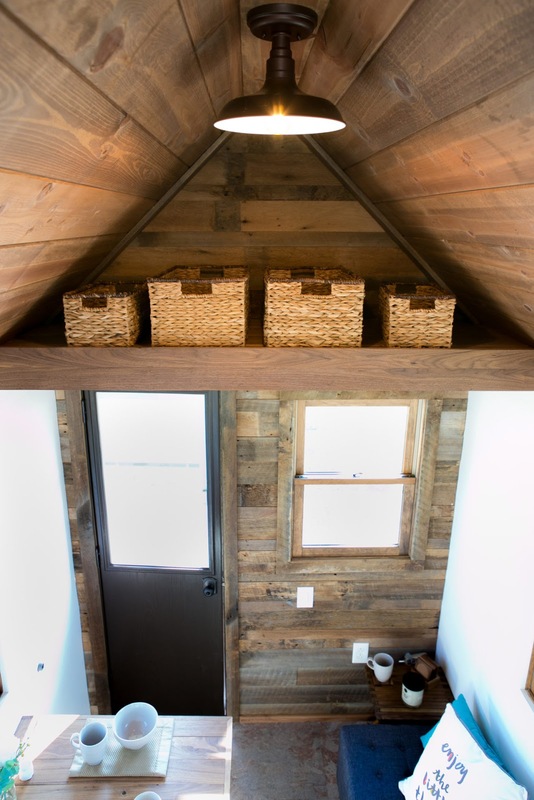 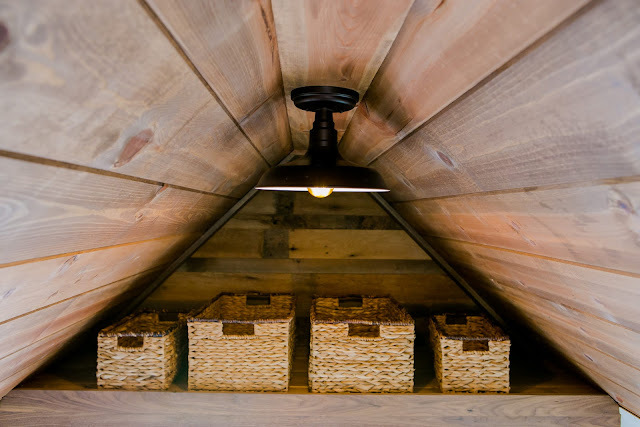 The Roving is the more rustic model from the line with a cabin-style exterior made from cedar! 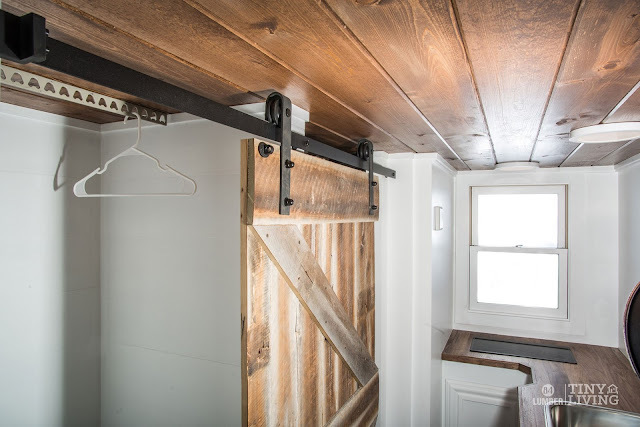 For more info and/or to order, contact 84 Lumber here!